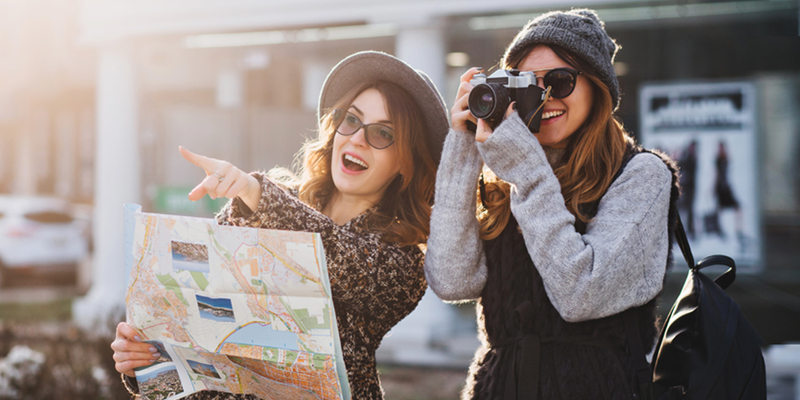 Reliable travel health knowledge is becoming simpler to find online, but it’s not unusual to see wrong information on travel health forums, blogs, and other sources travellers rely on for trip planning advice. 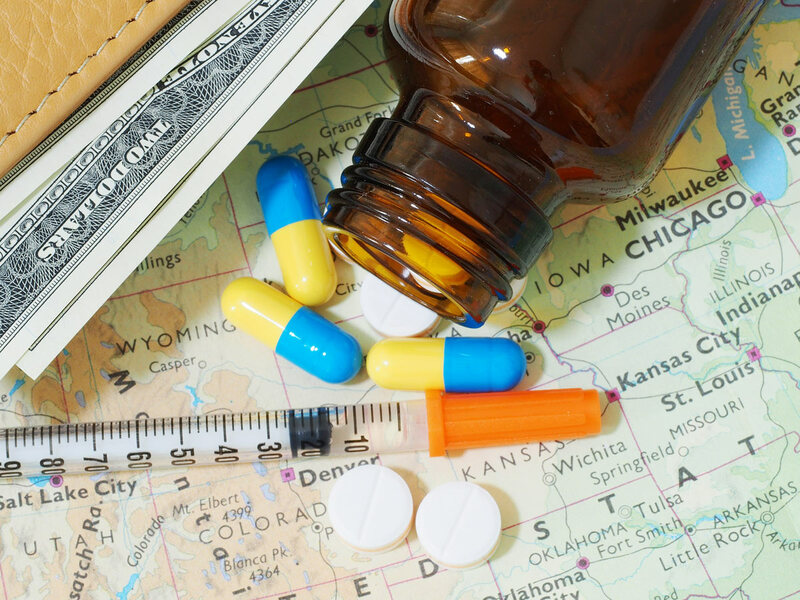 In this edition, you can read about debunking three travel health myths. This entry was posted	in Travel Health On Sep 26, 2018 . 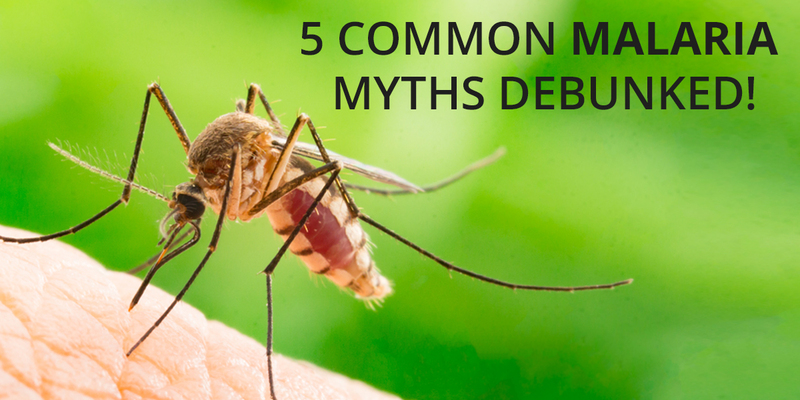 5 Common Malaria Myths Debunked! Malaria is a mosquito-borne infection that has a lot of myths associated to it. Because of them, many travellers are at a substantial risk of getting the wrong advice. This blog debunks some of the most basic misconceptions about malaria. This entry was posted	in Anti Malarial On Sep 20, 2018 . E-Prescribing is booming, not just because the technology has developed, but because of the tangible benefits for patients as well as physicians. In the UK, electronic prescription service is preferred by many clinics and patients too. Here are the primary benefits of electronic prescription service. This entry was posted	in Electronic Prescription Service On Sep 07, 2018 . 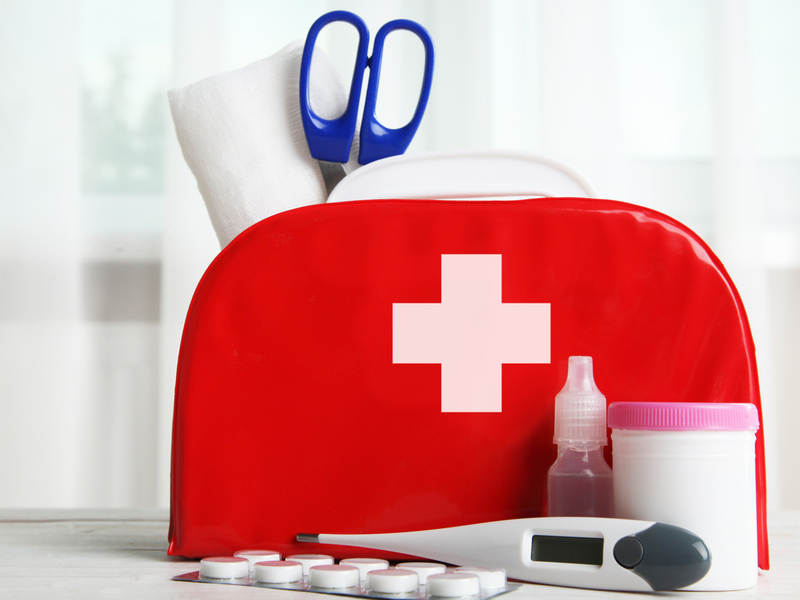 Your first-aid kit must be customised to the specific medical requirements of your household, but there are few items every first-aid kit should have, such as a thermometer. Your online pharmacy should have all the components you’ll require for a basic first-aid kit, and probably sells pre-assembled kits as well in case you don’t wish to start from the scratch. This entry was posted	in First Aid Kit On Jul 31, 2018 . 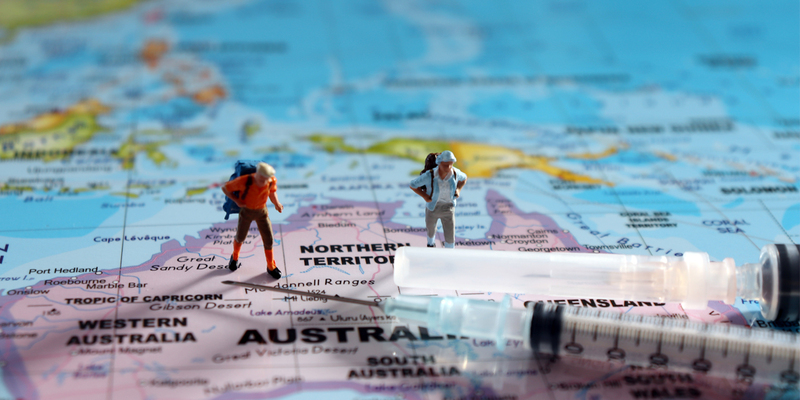 How to Effectively Prevent Typhoid While Travelling? 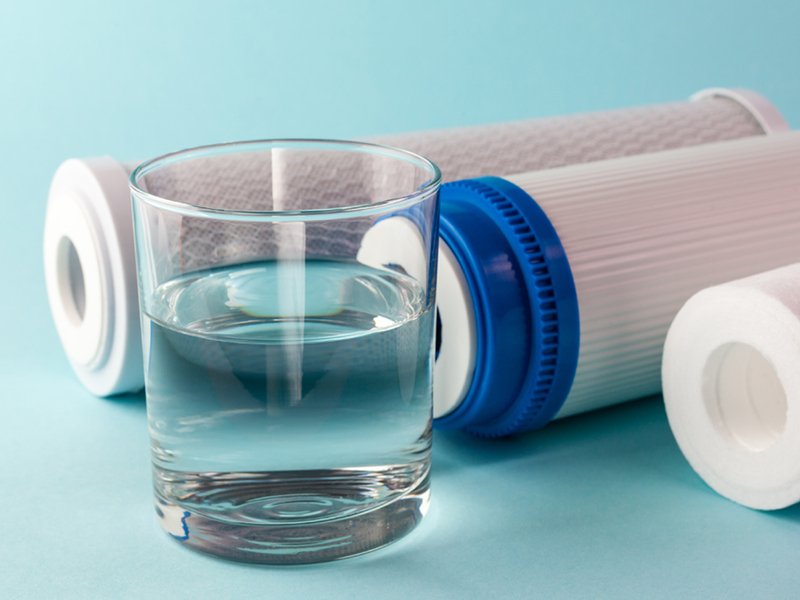 In many developing countries, the government aims to help prevent and control typhoid infections, offer safe drinking water, enhanced sanitation and adequate healthcare. Due to the economic position of these countries, these goals might be difficult to achieve. 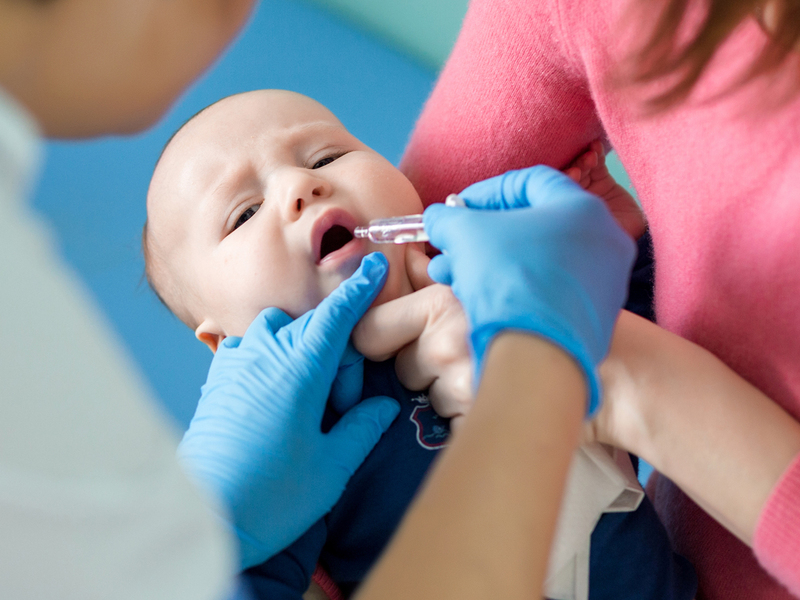 For that reason, some specialists believe that vaccinating high-risk populations is the reliable way to control typhoid fever. 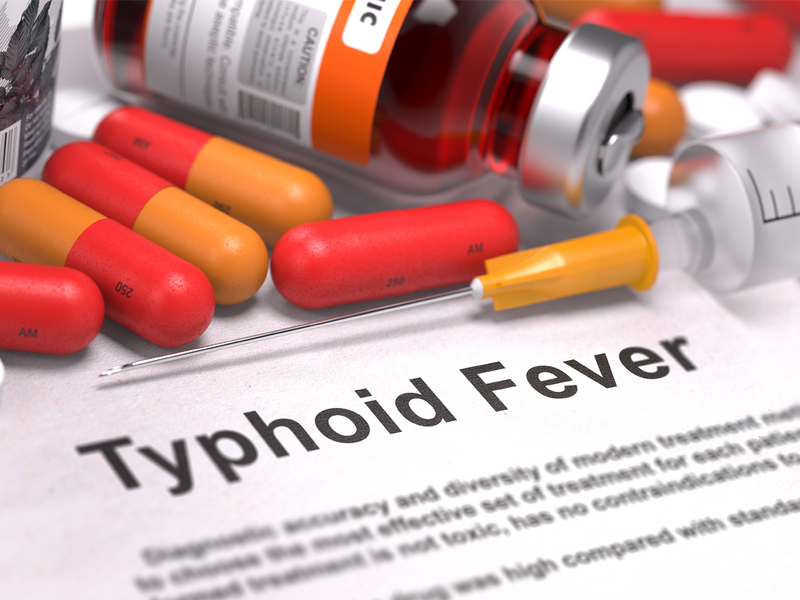 This entry was posted	in Typhoid Fever On Jul 23, 2018 . 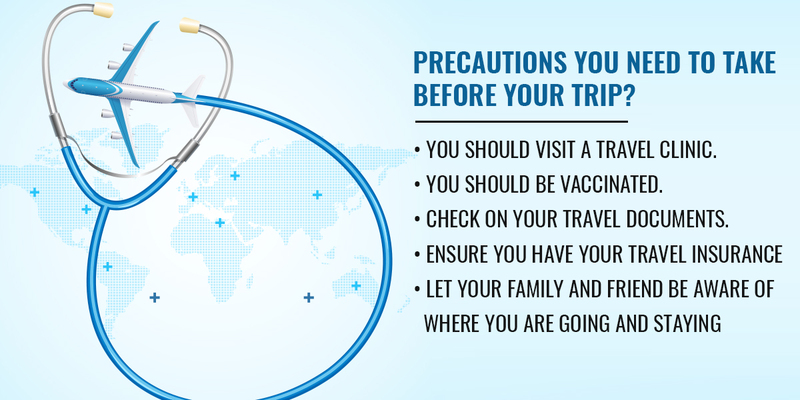 Precautions you need to take before your trip ? How to Travel with a Medical Condition? 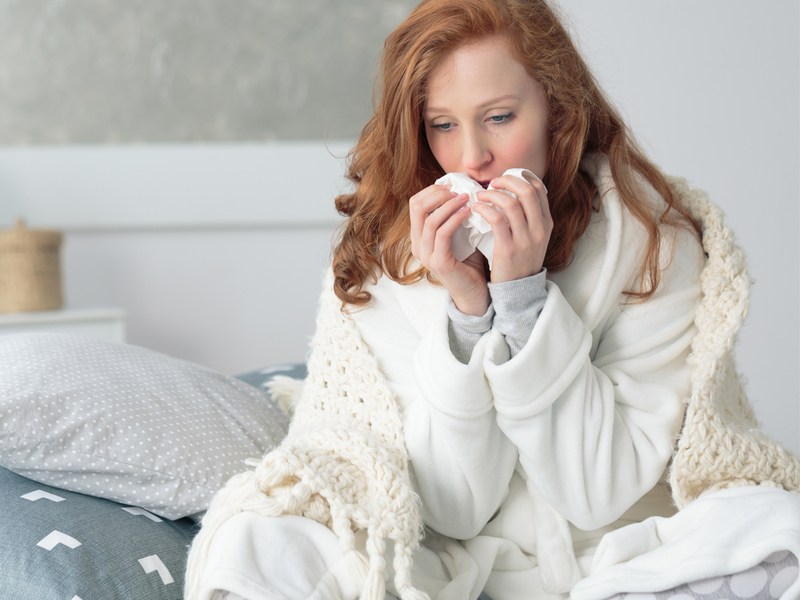 How to Avoid the Typhoid Fever?